Raleigh Center Ice is the training facility for the NHL Carolina Hurricanes and a wonderful venue for our skaters in the Triangle Area. 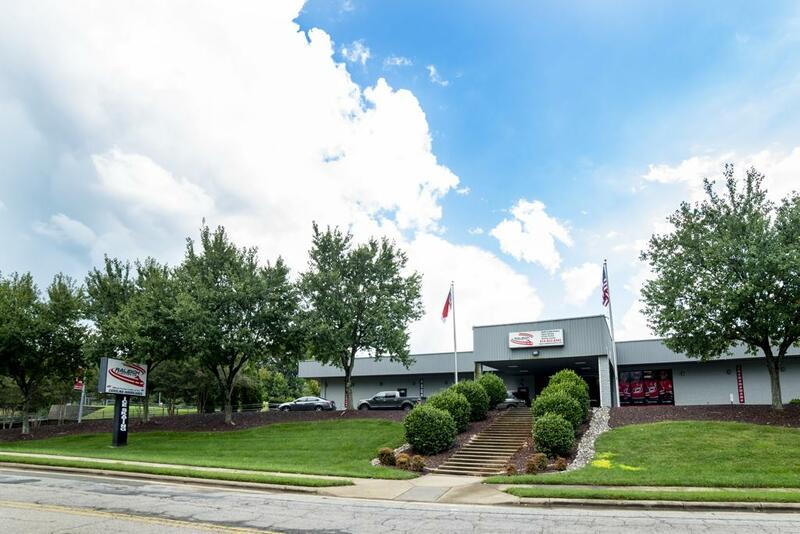 Hockey Players, Figure Skaters, and Recreational skaters can all enjoy our facility conveniently located just inside the Raleigh beltline. We hope you can come and visit our facility soon! ©2019 Raleigh Center Ice / SportsEngine. All Rights Reserved.